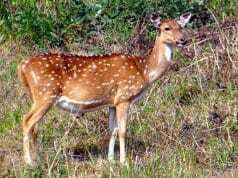 Sambars are a large species of deer that lives in southern Asia. They have distinctly different coats and body types across their range. 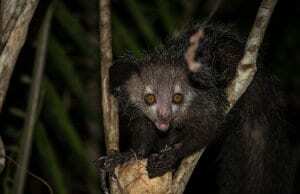 These differences are so drastic that scientists recognize a number of different subspecies. Sadly, the population as a whole is in decline because of human activity. 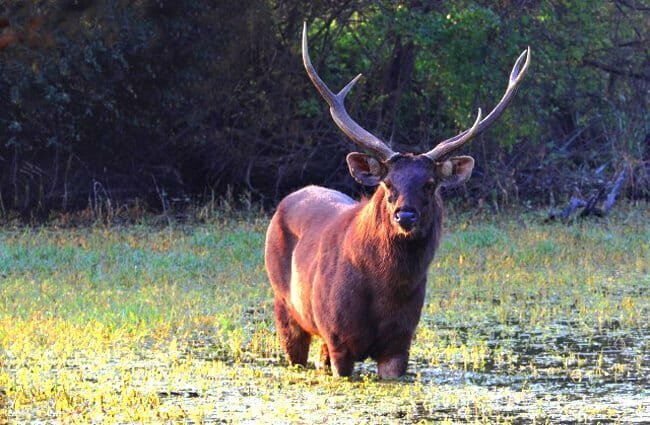 Read on to learn about the sambar. Sambars are quite large, and can stand up to 63 in. at the shoulder. The largest males weigh up to 1,200 lbs., but their weight is usually between 220 – 770 lbs. on average. The only deer species that outgrow sambars are moose and elk. Their antlers usually only have three points at their largest, and they grow up to 43 in. long. Sambars have thick coats of fur, giving them an elk-like appearance. This species of deer has a number of behaviors and traits to help them survive. They are incredibly interesting and unique creatures – learn more about them below. Urine Uses – Like many other animal species, these deer use urine to communicate with one another. 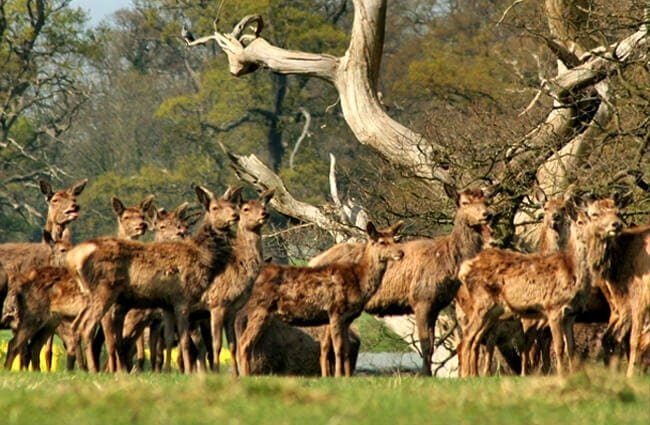 They soak the soil in urine, rub their antlers in it, and rub their antlers against trees and shrubs. 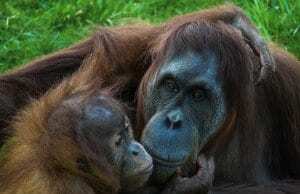 Males even urinate on their own faces! Tiger Food – This deer species is incredibly important to tiger populations. In some areas, sambars make up over half of the diet of Bengal tigers. Their decline inevitably impacts tiger populations as well. Out of Bounds – Sambars also live in a number of different places outside of their natural range. Humans introduced this species to Australia, the United States, and New Zealand. In the United States, a small population lives on St. Vincent Island in Florida. Sambars live in forests with dense vegetation, particularly shrubs and grasses. 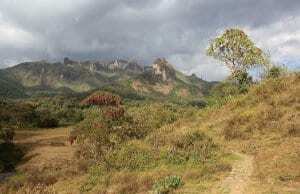 In some areas, they inhabit forests far above sea level, up to 11,500 ft. or so. They live in tropical dry forests, mixed forests, tropical rainforests, evergreen forests, and more. 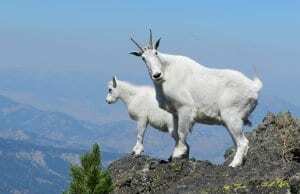 Their preferred habitat varies based on the region and population at hand. Most herds also live in close proximity to water sources. 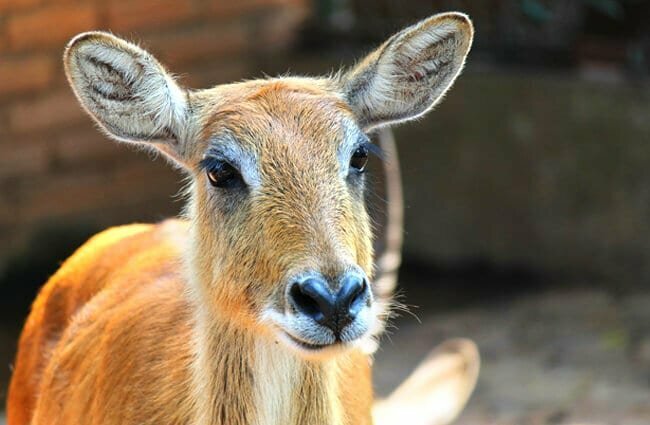 This deer lives across much of southern Asia. The northernmost extent of their range is the Himalayan Mountains, in both India and Nepal. The southernmost extent of their range is the coastline of India and Southeast Asia. They also live in Taiwan, Malaysia, Indonesia, and more. 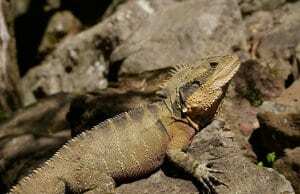 Outside of their native range they live in Australia, the United States, and New Zealand. 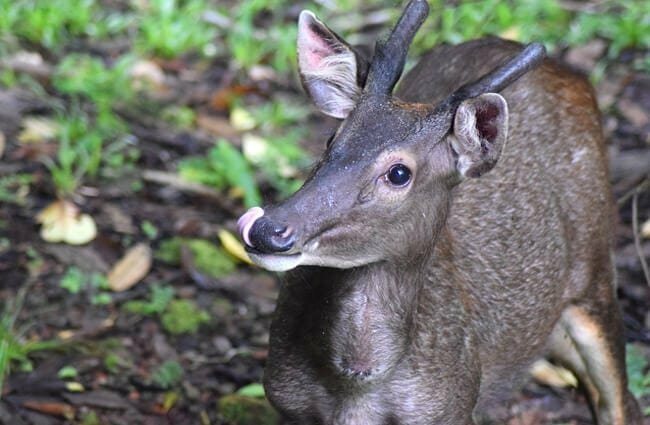 Like most deer, sambars are herbivores, and eat only plants. They are not very picky, and feed on leaves, grasses, fruits, aquatic vegetation, shrubs, branches, and more. As with most herbivores, their diet varies based on the season. If a preferred food is prolific, they will feed heavily on that while it is available. Humans hunt sambars, and this hunting is the primary reason for their decline. 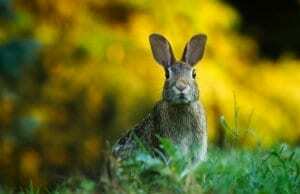 They also suffer from habitat loss, like most other threatened species. 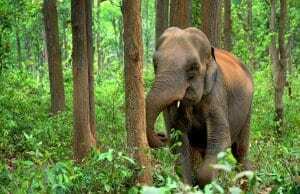 Sadly, because of these factors, the IUCN lists sambars as Vulnerable and labels their population as decreasing. Hopefully hunting regulation and wildlife reserves protecting habitat can help bolster their population. 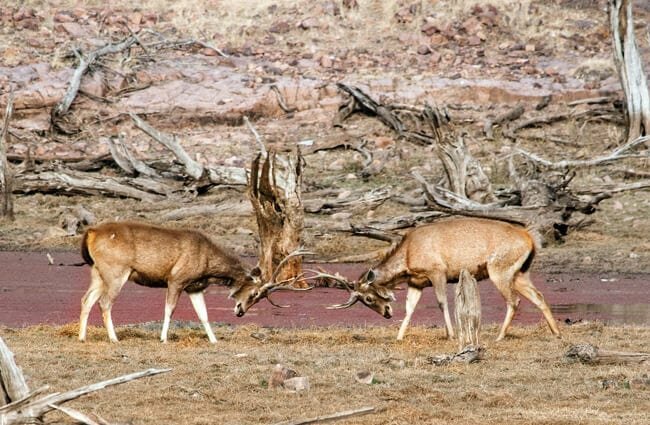 Humans have not domesticated the sambar in any way. No, this deer does not make a good pet. 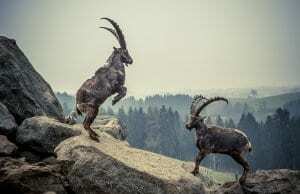 They are wild animals, with large antlers that can potentially injure or kill. It is also illegal to own a sambar as a pet in most places. In zoos, sambars need plenty of space to roam, and lots of hiding places. They need a variety of plants to browse on inside their habitat. Zookeepers also feed them pelleted feed, hay, fruits, and vegetables. Because they are social animals, zoos keep small herds similar to those found in the wild. Some herds also live in antler farms, where they collect and sell the antlers that the deer shed every year. Males are mostly solitary, but females live in small herds, usually no more than 16 animals or so. Depending on the subspecies and region, some herds have only a few individuals. These deer are most active at night, or during sunrise and sunset. 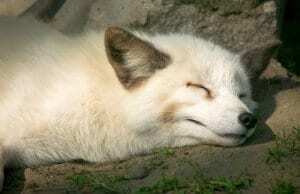 They communicate with one another using scent marking, but can vocalize when in danger or alarmed. Herds of females choose males with optimal territories. Males spar with one another for the best territories and the right to breed with females. 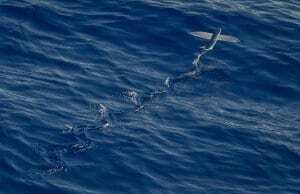 After mating with a suitable male, the female has a gestation period of eight months. Usually, a single baby, called a “calf,” is born. The calves begin eating vegetation within their first week or two, and most wean off milk by the time they are a month old. Rainforest, dry forest, deciduous forest, mixed forest, etc.